Choose from one of three angles. Pick the perfect position for what you’re doing and where you’re doing it. Type smarter, thanks to the full-size layout with included number pad. No need to sacrifice comfort or space. * Keyboard battery life calculation based on an estimated 2,000,000 keystrokes/year in an office environment. User experience may vary. Mouse battery life may vary based on user and computing conditions. 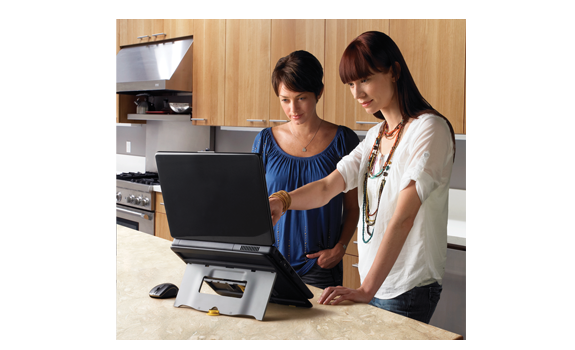 Use the right combination of mouse, stand, and keyboard for your needs. You can be more comfortable and more productive no matter what you’re doing or where you’re doing it. Whether you prefer a mouse to a touchpad or just don’t want to get up from the couch—you’ll get precise cursor control. Learn more about the Logitech Wireless Mouse M505. Choose one of three angles. Pick the perfect position when you’re watching movies in bed, sharing photos at the kitchen table, or if you just want to sit up straighter at your desk. 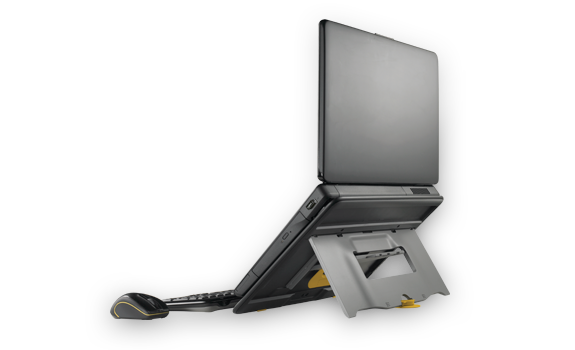 Learn more about the Logitech Notebook Riser N110. 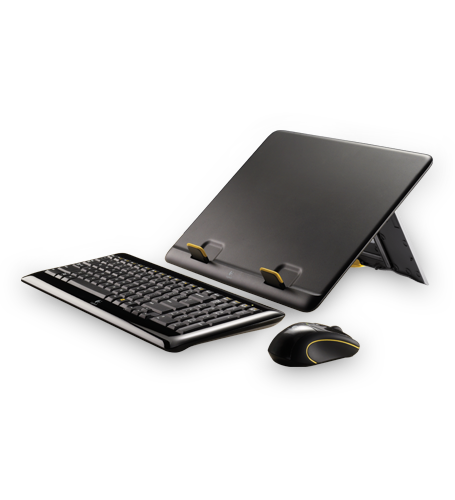 You’ll type more comfortably and efficiently, thanks to the full-size layout, included number pad, and ability to place the keyboard where it feels best. 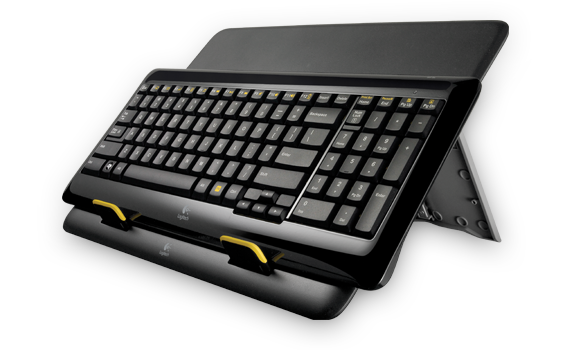 Learn more about the Logitech Wireless Keyboard K340. The tiny wireless receiver stays in your notebook—there’s no need to unplug it when you move around—and connects both the keyboard and mouse. ** Learn more about the Unifying receiver. The extended battery life means you won’t spend your time tracking down new batteries. *Big on battery life? We are too. Learn more. ** Internet access required for software download. 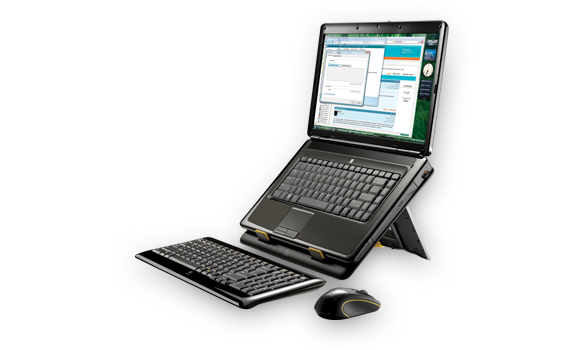 Software required for enabling mouse tilt wheel, reconfiguring keyboard F-keys, and mouse settings is available for download at www.logitech.com/downloads. 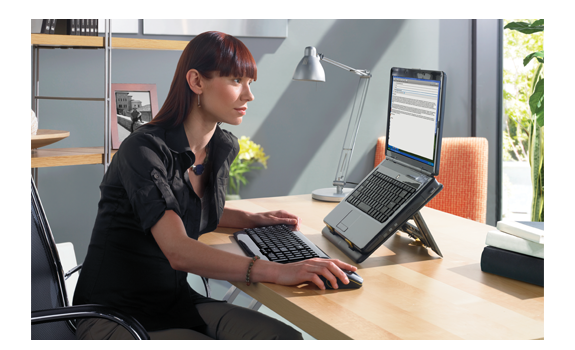 Software required for connecting additional devices with the Logitech® Unifying receiver is available for download at www.logitech.com/unifying.